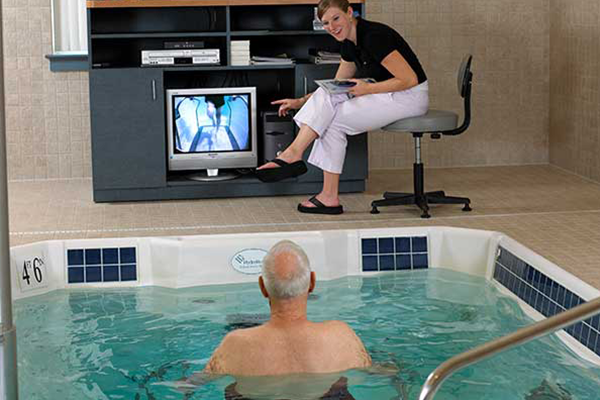 As a non-profit Continuing Care Retirement Community. 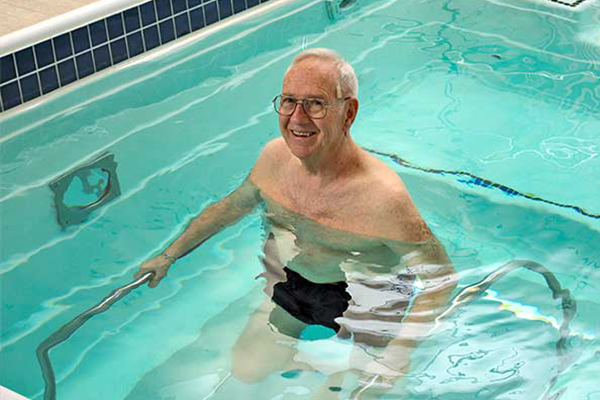 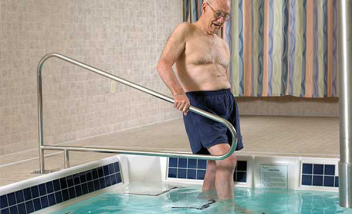 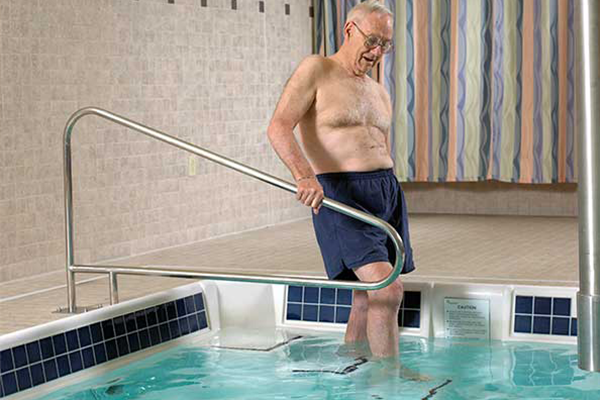 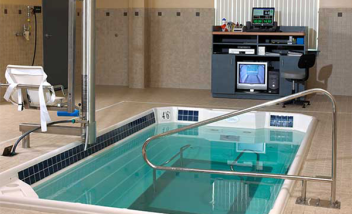 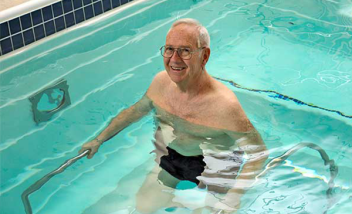 Garden Spot Village’s Rehab Center uses aquatic therapy to address back, knee and hip problems as well as fibromyalgia and arthritis syndrome. 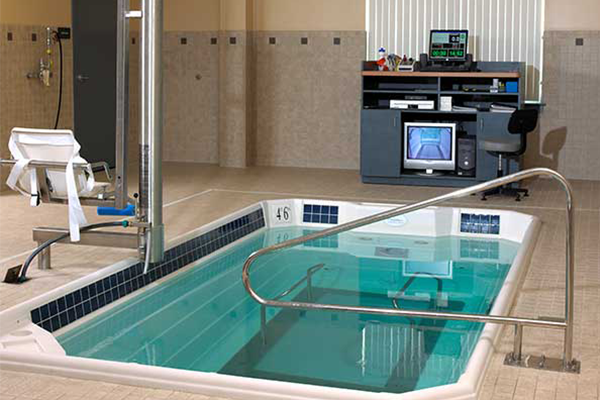 They also incorporate a hydraulic chair lift for easy access.